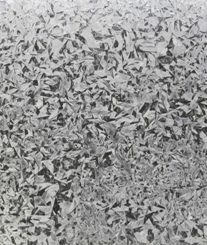 Electro-Galvanised Steel (EG), is where steel is immersed in a zinc bath and electricity is used to induce anodes of zinc to dissolve in the solution and then be electroplated to the material. EG is free from spangles and pin holes resulting in excellent paint adhesion. 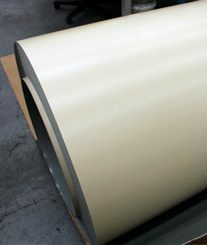 Due to the light coating weight and no heat effect, EG has almost the same quality in mechanical property and formability as the cold rolled base material. 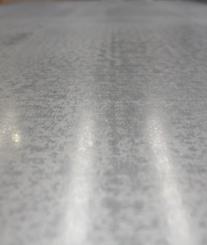 EG can be spot or seam welded as with plain steel sheets. The formation of a zinc oxide layer acts as a barrier to corrosion of the base metal. The chromate surface treatment prevents the formation of white rust. 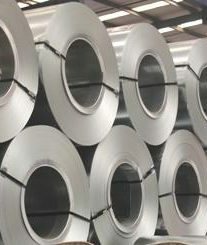 All EG supplied by Kiwi Steel carries a coating weight of 20/20 g/m2.